Usually, people, who have gone through any burn victim get the procedure of burn reconstructive surgery for enhancing their appearance. The main purpose is to get rid of burn scars and their healing in less time period. However, the procedure may take almost 1-2 years for proper recovery in some selective cases. If your case is normal, then you will get fast results. On the other hand, if you have gone through a severe traumatic situation, then you need to wait for a long time period to get best results. This procedure allows you to remove the devastating effects of a trauma from your life. If a burn case is handled by using a reconstructive surgeon right after the procedure, then it can provide more satisfactory cure. What Is Burn Reconstructive Surgery? Different techniques of reconstructive surgery include immediate reconstructive surgery, early, and late reconstructive surgery. The purpose of this surgery is to achieve functional and aesthetic defects. You want to boost your confidence and self-esteem. 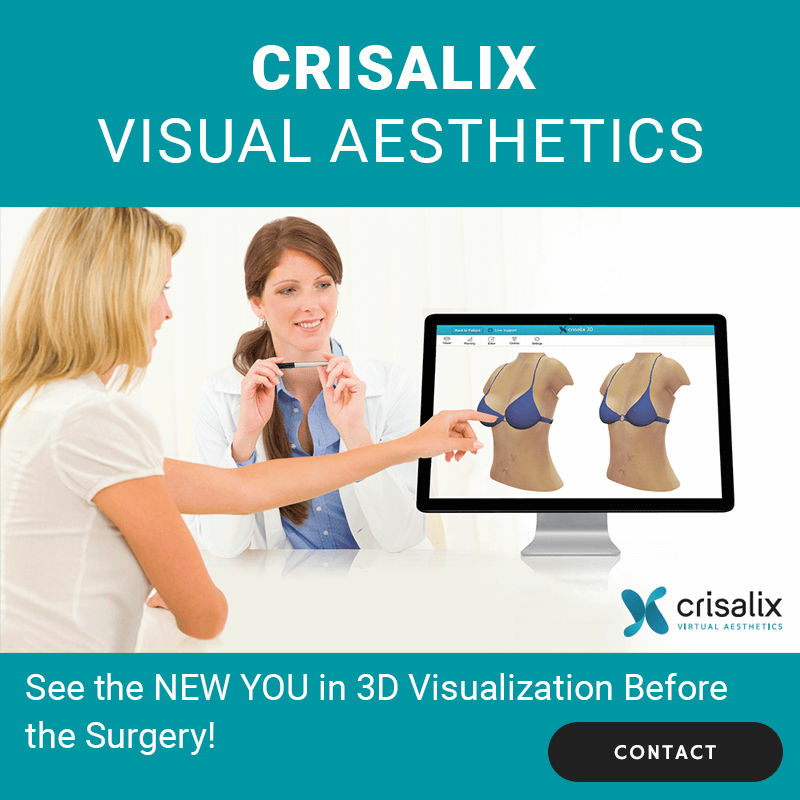 You want to get the procedure to enhance the functionality and aesthetic of your body. You know that you will get enhanced basic functions by removing burn scars completely. You have discolored, wide, and thick scar then it will be improved by using the treatment. When you consider the benefits of burn reconstructive surgery, then you need to know the face that the scars developed from patient’s burn are not possible to fade away completely. Hence, the procedure helps to boost the basic functions of the body and make the scars less observable. Moreover, the facial scarring that creates issues in nose, eyelids, hair loss, and lips may also be assisted by using this procedure. It is one of the crucial parts to consider the factors that play their role in calculating the overall burn reconstructive cost in Dubai. Various factors are included in the cost of the procedure. Following are some of the important factors. Have a look! The first and foremost step is to search for your surgeon carefully. You should not consider it an easy task as, in fact, it is not. You need to research properly related to your surgeon before hiring him. The things that you need to know are the expertise of the surgeon, the procedures that he can handle effectively, and the results that his previous surgeries got. Dubai Cosmetic Surgery have hired only expert and board-certified surgeon. We care for our customers and we know that having enough expertise are essential to perform a procedure successfully and to get outstanding results. Our surgeons have enough expertise to handle different situations efficiently. The complexity of the procedure also matters while calculating the cost. A procedure can be complex in various situations. Specifically, when you want to get the burn reconstructive surgery then you need to pay more attention on the results as compared to the cost. The level of severity of your issue really matters. For knowing the cost, you need to ask your surgeon regarding the procedure. Moreover, you need to ask if one procedure is enough to get desired results or you need to get a combination of the procedures. Furthermore, if you need to get a combination of different procedures, then it will boost the complexity of the procedure and so as the cost. Our surgeons are qualified to get the perform all kinds of the procedures effectively. Another important aspect to consider here that all of our surgeons are satisfied with the results. The geographic location also matters while you get any kind of surgical or non-surgical procedure. You should select the location that is beautiful so that you can spend your recovery time in a well-mannered way. Also, it will help you to get fast recovery. You need to know that most of the clinics make their cost plan according to which you have to pay them in installments. This factor can be irritating for you, and also they charge you more in this way. However, we have made our cost procedure in a way that we charge all amount at once. In this way, you don’t need to be worried about the payment again and again. All of our surgery-related expenses are covered in the one-time cost. The burn recovery cost in Abu Dhabi covers all sessions and even follow-ups. You don’t need to pay additional cost while you are getting expert services from us. Here, at Dubai Cosmetic Surgery, we bring you the outstanding procedure of burn reconstructive surgery that can work wonders for you. While you get treatment from us then you will be amazed by noticing the results. In addition to it, our cost is reasonable when you compare it with our luxury services and professional treatments. Though, the cost starts from AED 2500 per vial. You need to consult your surgeon to know the exact amount of your issue. Here, at DCS, we are providing outstanding discounted offers for our prospective customers. You should visit our page of offers to keep in touch with the latest discounts. Furthermore, feel free to contact our customer support anytime to get any kind of information. Dubai Cosmetic Surgery is providing you the facility to consult with our experts for FREE. 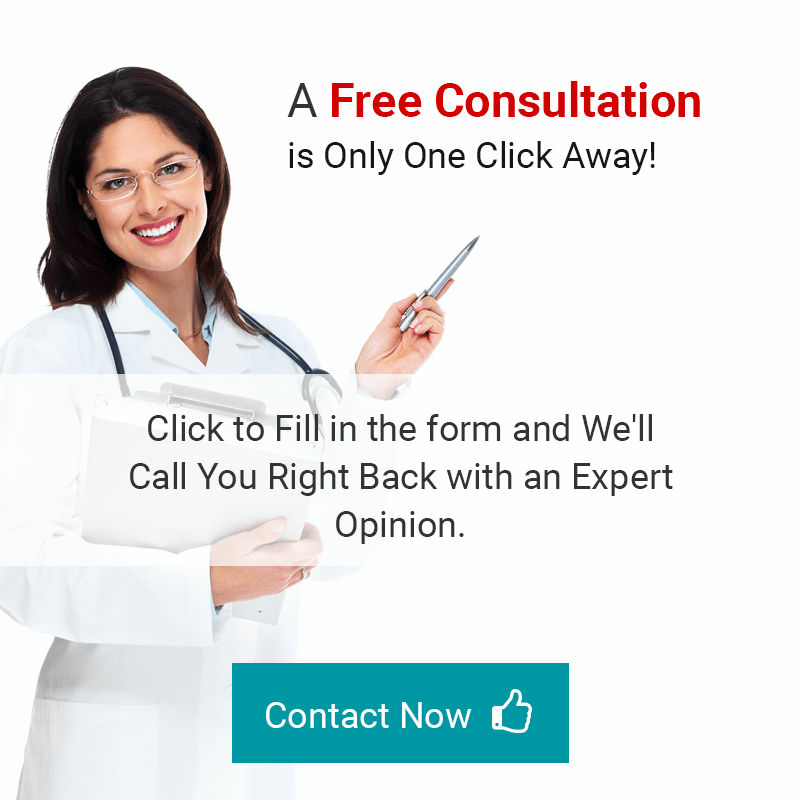 Yes, it is 100% true that you don’t need to pay even a single penny for your consultation session. Basically, we are working with the aim of providing you quality services. Our main aim is to put our customers at ease. So, when you clear all your queries and concerns in the consultation session, then it will be easy for you to take a better decision for you. During the session, you can ask our surgeon to reveal before & after pictures of their previous surgeries. In this way, you can get a clear idea regarding their expertise as well as the results that you may get. Here, you need to keep the fact into consideration that every person is different from the other so your results will be according to your issue and body structure. So, all you need is to fill the following form and that’s it. After filling the form, one of our correspondents will get back to you. Don’t let this amazing opportunity go and book your appointment now!